The long anticipated update to our revolutionary load calculation software is now available. There is no cost to create a Cool Calc account. If you require ACCA approved Manual J Version 8 reports we offer convenient download packs for any budget. What's New in Cool Calc 2.0? 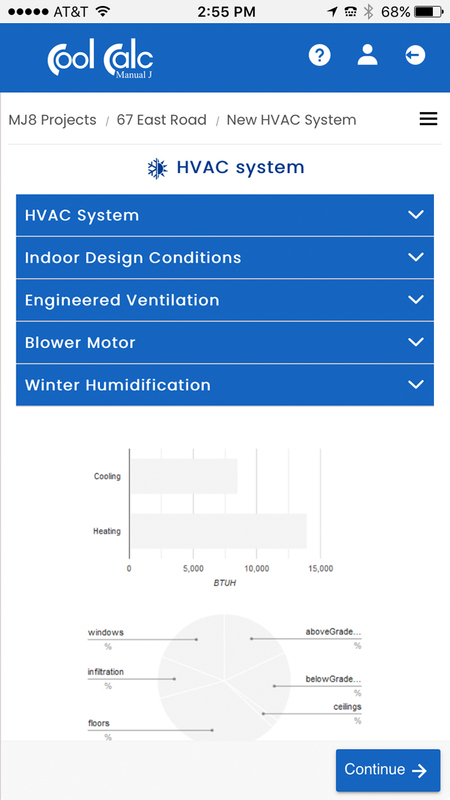 Now you can determine a home's heating and cooling requirements in minutes right from your mobile device without zero up-front costs. Create a free account and start using our redesigned tool today! Cool Calc is the most advanced load calculation software available. 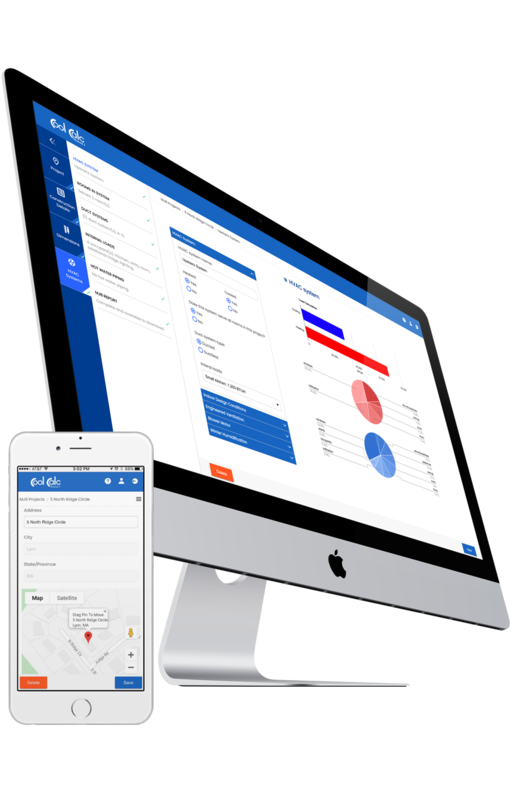 Check out the new features included in our latest software release. Version 2.0 is built for speed. Performance will no longer be compromised as we scale. Our Google Maps tracing library for existing homes has been completely redesigned. We know have a full API and SDK. Seamlessly integrate Cool Calc into an existing website or application. Extend functionality with third-party plugins like Magic Plan, which uses augmented reality to measure rooms. 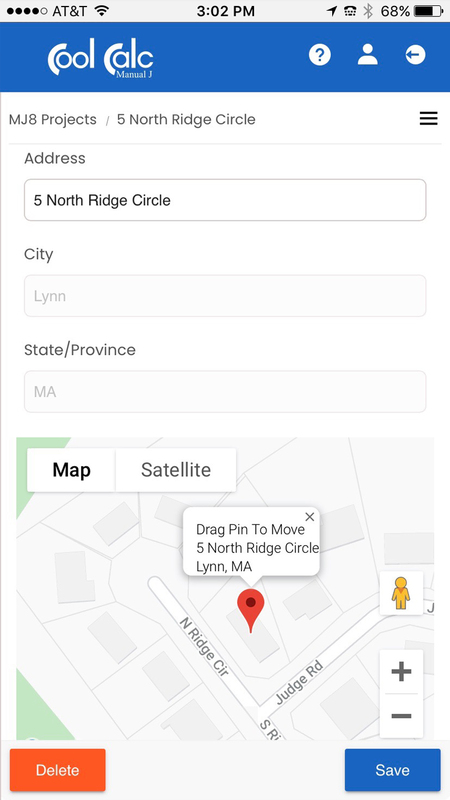 Our user interface now works flawlessly on mobile devices. It works on all other devices as well. 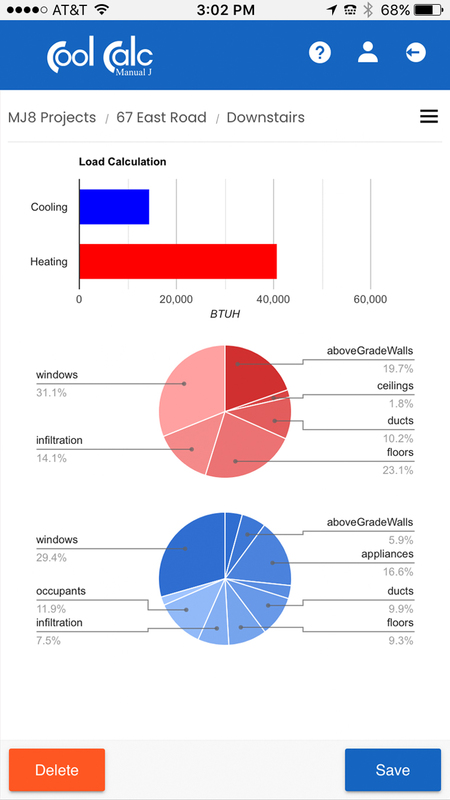 In addition to our summary reports, detailed load calculation reports are now available. Now enterprise clients can integrate Cool Calc directly into their website or application. Contact us today to learn more about how our API works. Your customer info remains private. We never see user names, email, or any other identifiable information. We provide API clients a full working software development kit (SDK) with a complete framework to customize your style. 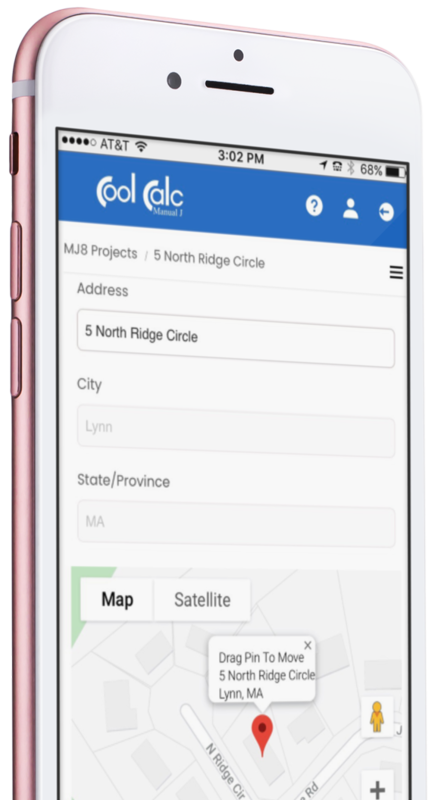 Automatically allow your users to access Cool Calc without needing to create a separate account. Have a large company? Our latest version allows you to invite unlimited team members to join your account. 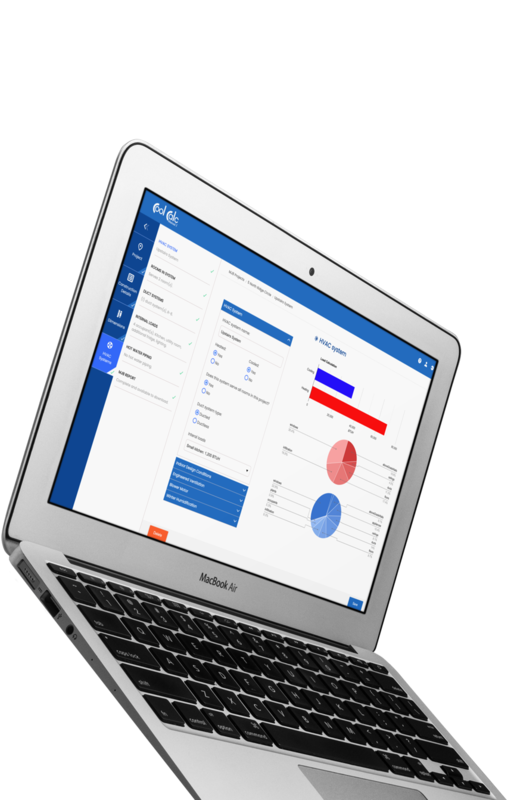 Purchase reports in bulk and share them across your entire team for greater savings. You can decide if team members can see each other's projects or only their own. Unlike other programs that charge per user, we don't charge extra for team members. Version 2.0 has been redesigned with a "mobile-first" approach. 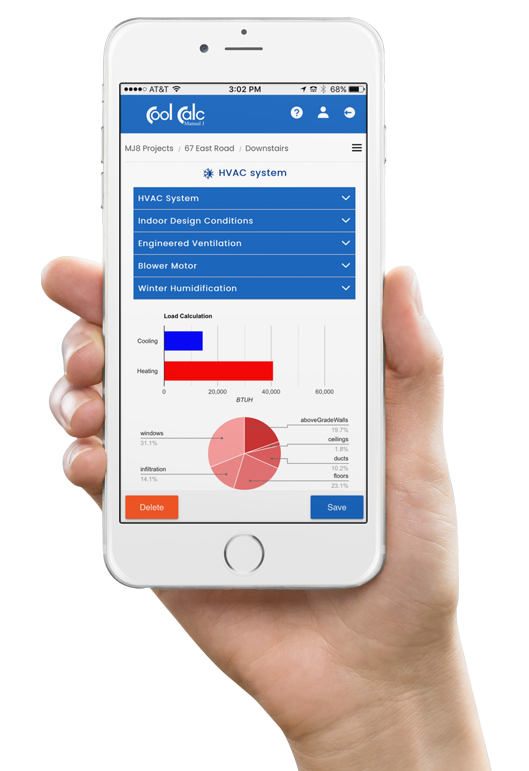 It is now easier than ever to perform a load calculation right from your mobile device. Your tool saves me so much time. 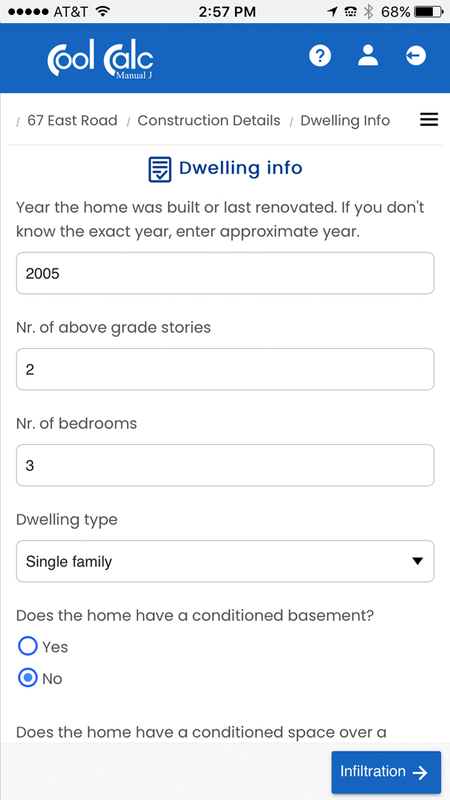 I can prep a load calculation before I get to a job site and then tweak it while on site directly from my phone or tablet. Keep up the good work. Thank you so much for developing this tool. I use it my classroom to teach students how to perform a proper load calculation. I love the fact that it is free and I don't have to invest in expensive software. 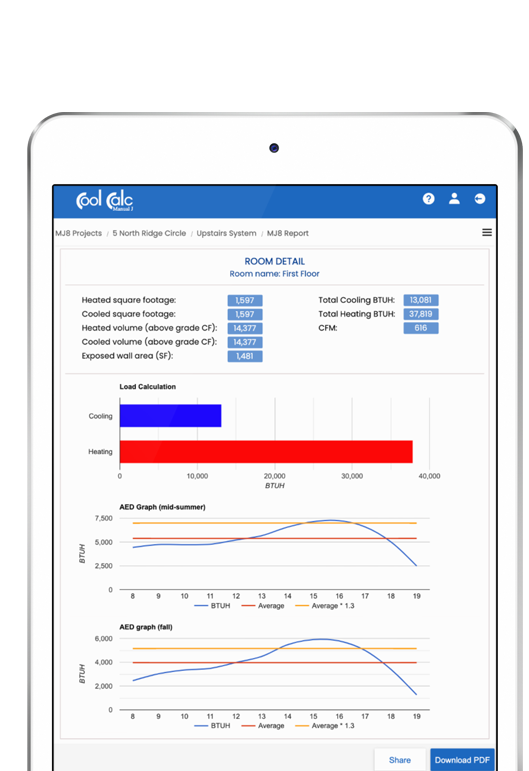 There is no cost to create a standard Cool Calc account or perform load calculations. If you would like to print or download an official ACCA Manual J report you can purchase one of our report download packs. Our standard accounts allow you to view unlimited load calculation results for free. However, if you would like to download an official ACCA approved report you must purchase a report download credit. Report credit pack pricing is found below. Below you will find some frequency asked questions on our software. For a full list of questions please visit our support site. Cool Calc Manual J is a web-based solution that can be accessed from any device with an internet connection. There is nothing to download to a physical computer. It works on all operating systems including Windows, Mac OS, Android, iPhone, etc. We strive to create intuitive software that requires little training. We utilize help overlays on each screen as well as training videos for more complicated features, like tracing. If you require additional support you can visit our support site or create a support ticket. You will soon be able to sync your Magic Plan account with Cool Calc. 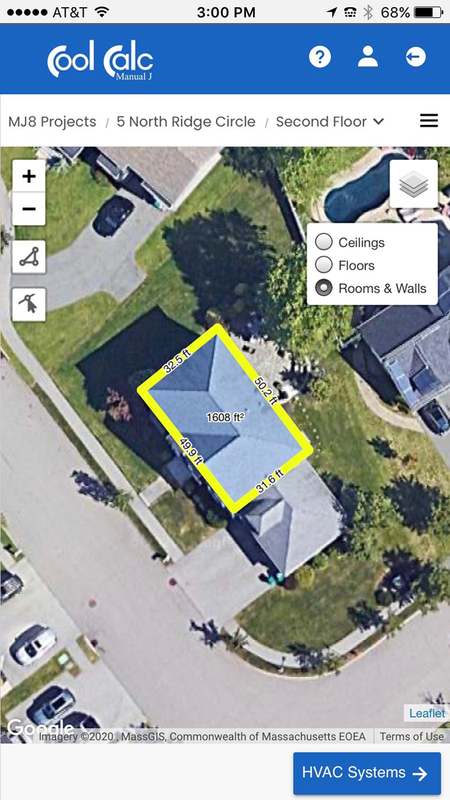 Magic plan allows you to use your phone's camera to measure each room or import a set of plans and trace over them. Use Google Maps to trace existing homes in seconds. Perfect for block-load calculations. Instantly obtain wall, ceiling, and floor areas as well as exposures. 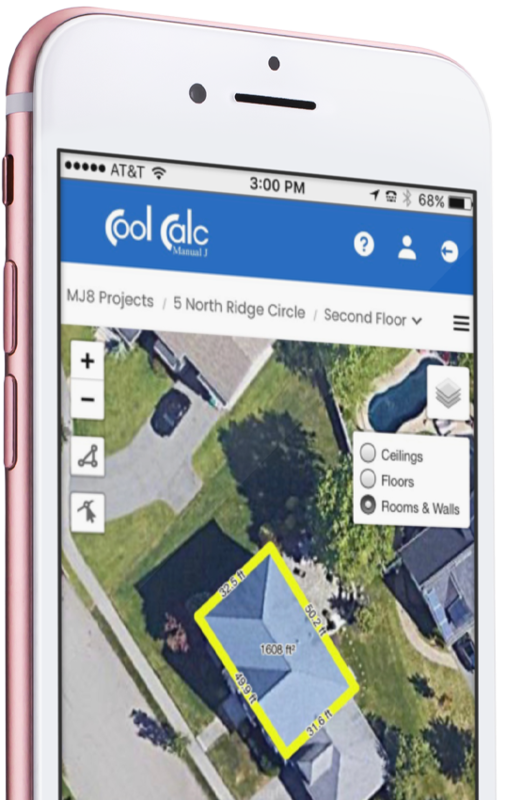 Magic Plan is a free application that allows you to user your phone's camera and augmented reality to measure and draw a floor plan of a home. Perfect for Room-by-Room calculations. Do you have an application that would would like to connect with Cool Calc? Contact us today for information on our API and import schema. Join our mailing list and stay apprised of the latest feature updates. We also occasionally send discount offers on report packs. Have a question on our software? Feel free to reach out to us.